Cisco CEO Chuck Robbins recently declared that network engineers of tomorrow need to be Hybrid Engineers. A Hybrid Engineer has both Command Line Interface (CLI) skills AND network programming skills. 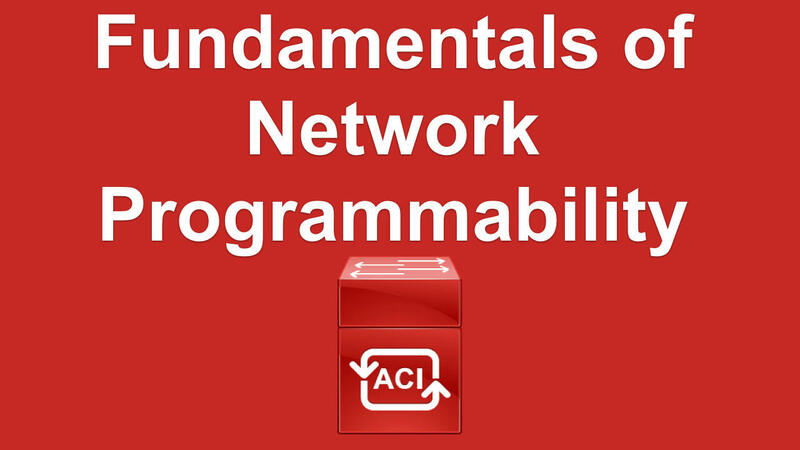 Now, Kevin Wallace, double CCIE, Cisco Press author, and Safari Books Online bestselling author, brings you a BRAND NEW program that gets you into the world of Network Programmability.